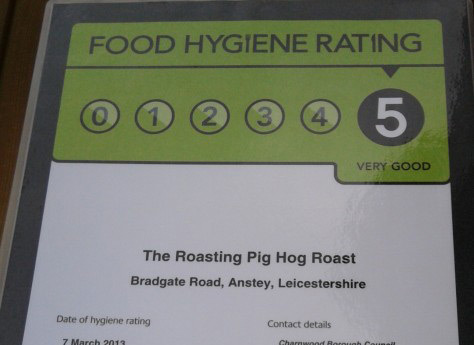 Welcome to The Roasting Pig Kettering, the midlands’ premier hog roast catering service. 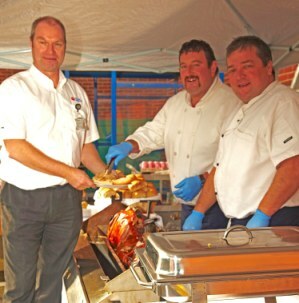 Whatever type of event you’re looking to organise, a delicious hog roast is the perfect solution to your culinary needs. From weddings to christenings, summer festivals to winter parties and everything in between, we offer a professional service that’s second to none. Boasting a five-star hygiene rating, our fully uniformed chefs are able to provide either a standard or bespoke package on a wide range of succulent meats. These include locally sourced lamb, beef, gammon, turkey and pork, as well as a choice of breads, sauces and sundries. Our expertise and experience means you can impress your guests with a traditional menu that’s big on flavour. Competitive with pricing, we offer numerous deals to suit a range of budgets. 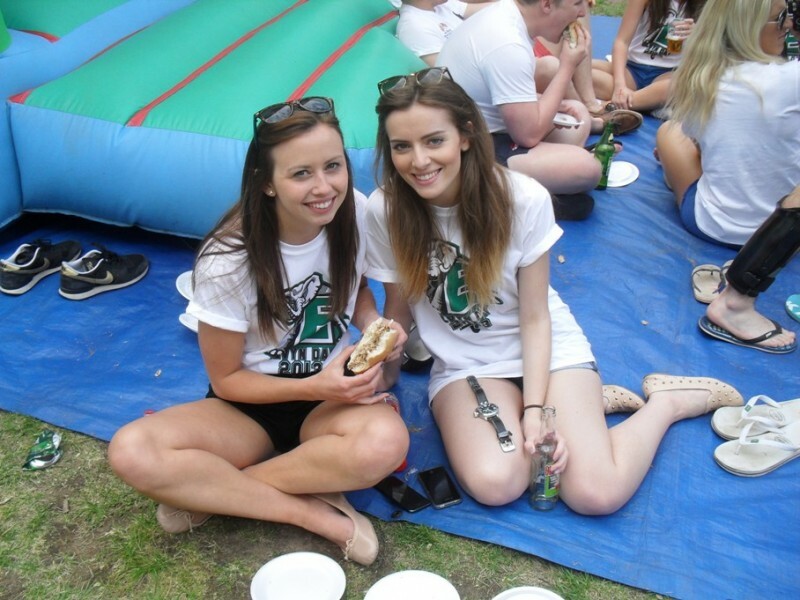 We pride our hog roast catering service on being completely hassle-free, leaving you with the time to enjoy your event. Just let us know your requirements, and we’ll be sure to make your day as memorable as we can with a selection of mouth-watering choices. We cater to all dietary requirements, and are fully committed to ensuring that your event is ready to host the best hog roast in Kettering. If you fancy stepping up as chef, we’re also able to provide a hog roast hire service to give you the perfect opportunity. If you live within a 30 mile radius of Kettering, our expert team are able to both deliver and collect the hog roast equipment. We can provide the equipment on its own, or with a whole hog too, depending on your preference. 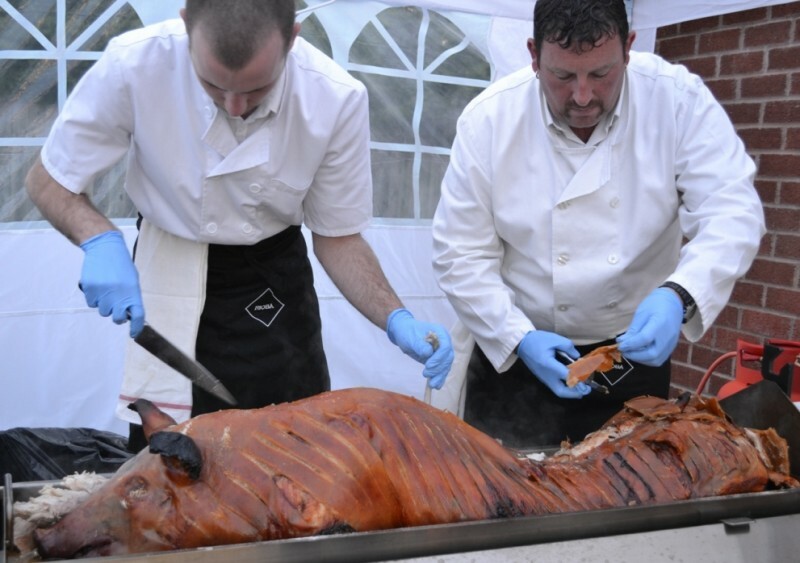 Our hog roast hire comes with a complete demonstration of the equipment by our experienced staff, to give you full confidence when it comes to hosting your event. We’ll be happy to answer any questions you may have, to ensure you’re all set and ready to cook. Whether you know your requirements already, or you’d like to discuss the options available, don’t hesitate to contact our Kettering office today on 0116 212 5259. Just let us know your location and estimated number of guests, and we’ll be happy to talk through the best plan to suit you. We can also discuss availability, and offer a quotation based on your choices.